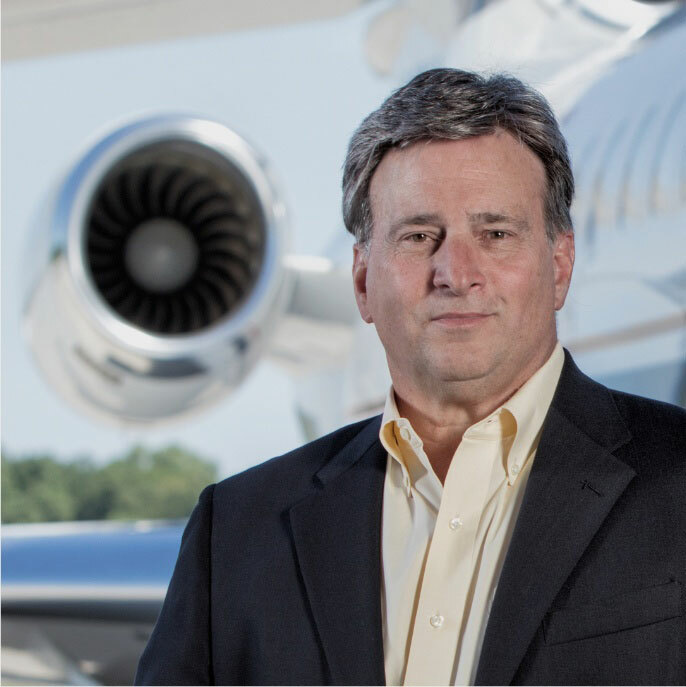 With over $2.0B in assets under management, Global Jet Capital specializes in financial solutions for the business aircraft market. 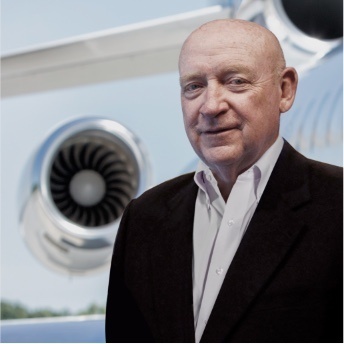 The company is capitalized by world-class private investors with expertise in the global aviation industry: The Carlyle Group, AE Industrial Partners, and FS / KKR Advisor, LLC, a partnership between FS Investments and KKR Credit. 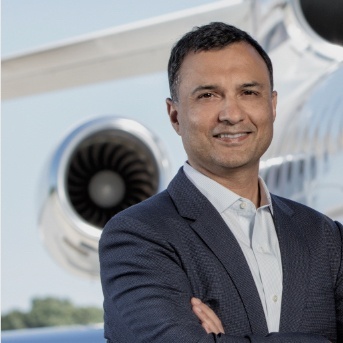 Capitalized by three global investment firms, and managed by a team of industry veterans, Global Jet Capital has been committed from day 1 to providing a full range of customized financing solutions solely for business aviation. 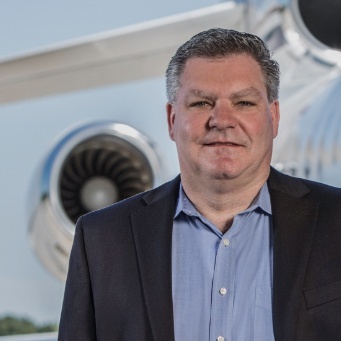 This, combined with our unparalleled asset management expertise, allows us to offer clients flexible lifecycle solutions to fit their individual and changing aviation and financial requirements. 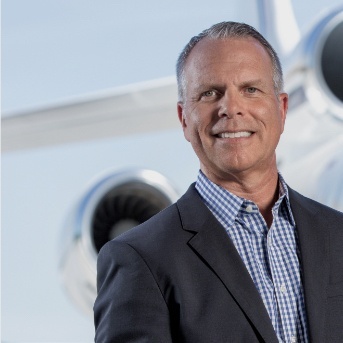 Our Business: As experts in business aircraft, with thousands of aircraft transactions behind us, we are uniquely qualified to help our clients make well informed decisions. 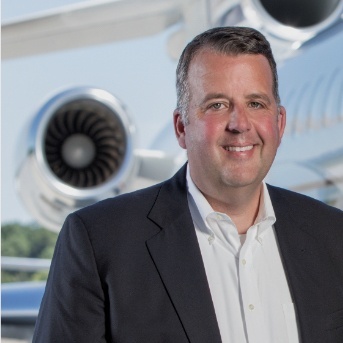 Commitment: With world-class investors such as The Carlyle Group, FS/KKR Advisor, LLC, a partnership between FS Investments and KKR Credit, and AE Industrial Partners, and oversubscribed and highly rated ABS funding issuances, we have firmly established ourselves as leaders in business aircraft financial solutions with the experience and committed capital to grow our business for the long term. 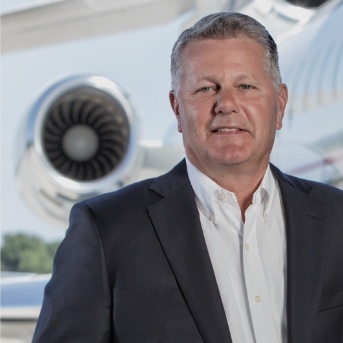 Expertise: When coupled with our commitment to understanding your needs, our long-standing business aircraft financing experience and knowledge allows us to deliver customized solutions that can reduce financial uncertainties while protecting your capital. Simplicity: We take pride in providing you with a straight-forward, flexible, highly-responsive, and solution-oriented experience. We maintain full compliance with the Foreign Corrupt Practices Act (FCPA), a law that impacts every U.S. company conducting business outside the U.S. In addition, the company complies with all other applicable anti-bribery, anti-money laundering, and sanction laws. Additionally, all prospective clients will be vetted in order to comply with the Office of Foreign Assets Control (OFAC) and the U.S. Patriot Act procedures and regulations. Global Jet Capital takes client data protection seriously and is fully committed to the standards set by the General Data Protection Regulation (GDPR). All the benefits of ownership. None of the hassles. Finance up to 100% of the aircraft’s value. 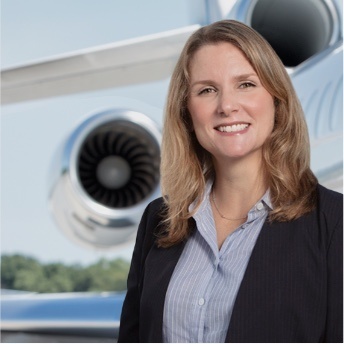 Minimize up-front capital allocation while your aircraft is being built. Customized terms and competitive rates. Fly the latest technology without the capital outlay. 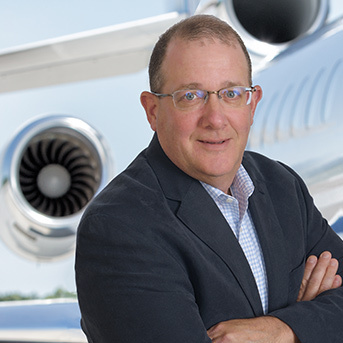 Simplify Access to Business Aviation. We focus on building enduring partnerships with colleagues and customers through deep understanding, candor, commitments kept and consistency. We show respect for all, with open communication, transparency, common purpose and shared goals. We relentlessly challenge the status quo with flexibility, creativity and innovation to improve and simplify the customer experience. With a "can-do" spirit we approach each day with resourcefulness, ability, confidence and courage.